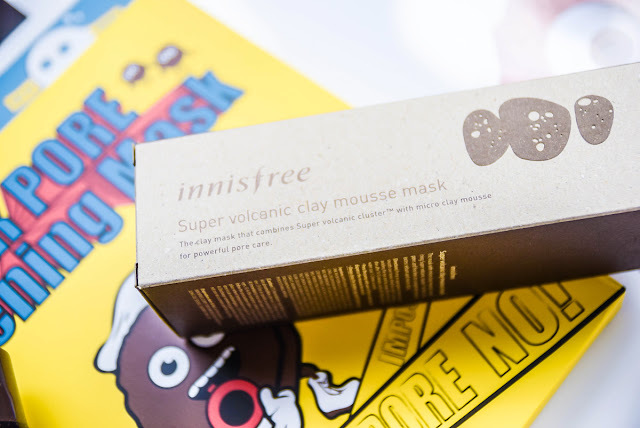 Known for its popular Super Volcanic Pore Clay Mask, Innisfree has now come up with their newly formulated mousse texture for 2016 called the Innisfree Super Volcanic Clay Mousse Mask. Packaged similarly to its previous edition, this one comes in a bottle form weighing in at 100ml and has smaller molecules in its formulation that is able to remove and cleanse pores from deep within. 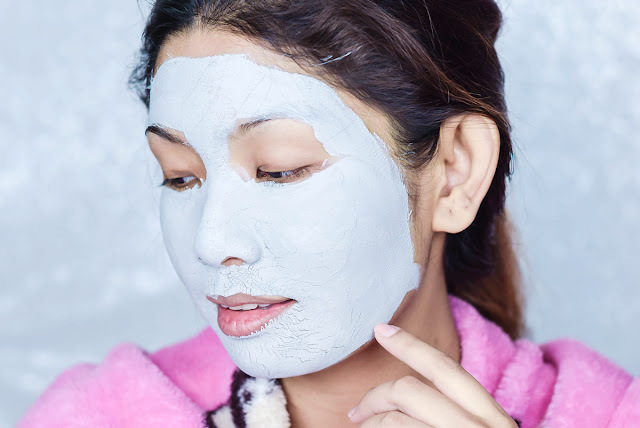 So what you need to know about this clay mousse mask before we scroll down to the tutorial is that this product focuses on pore tightening which is able to penetrate even the tiniest pores that you may have. 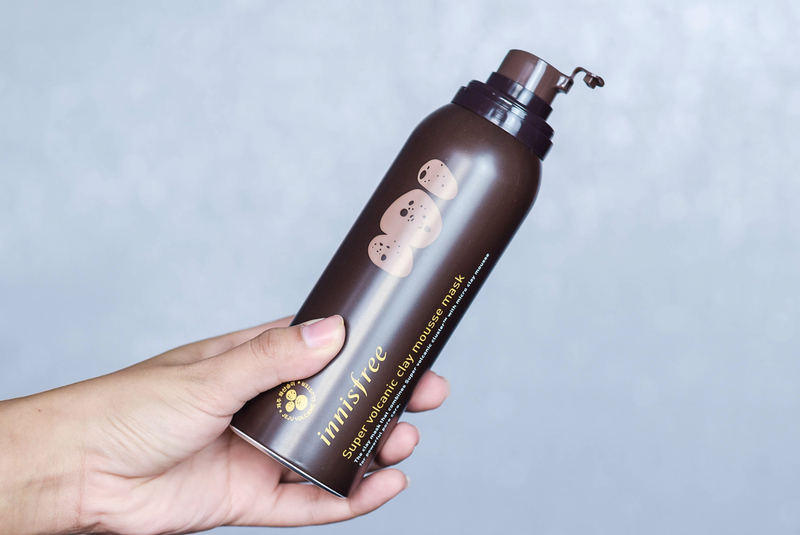 In addition, it also offer a more hygienic form of dispensation in its mousse consistency due to its shape of the bottle, when compared to its predecessor which is in a form of a tub. Now the first thing that you would need to do in this step by step tutorial is to prep and cleanse your face. This mousse is best used after a good warm shower and to brush away any hair strays, simply take a thin comb, tie your hair to the back and clip it well. Once you have that done, ensure that your face texture is dry and thus proceed with the mask. 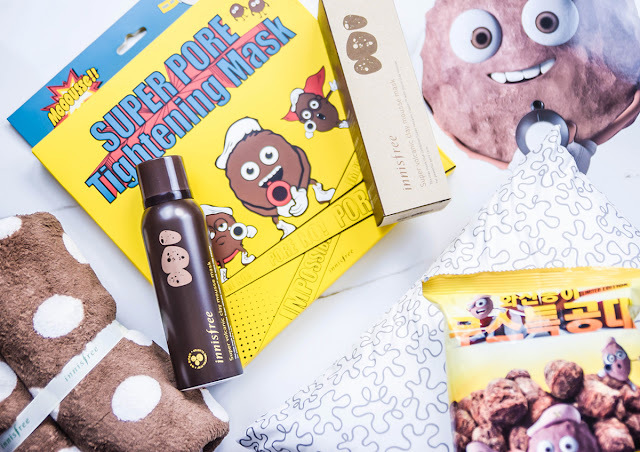 Upon dispensing the product out, you will find that the mousse texture is extremely light and creamy, plus one pump is all you would need to distribute across the entire face. 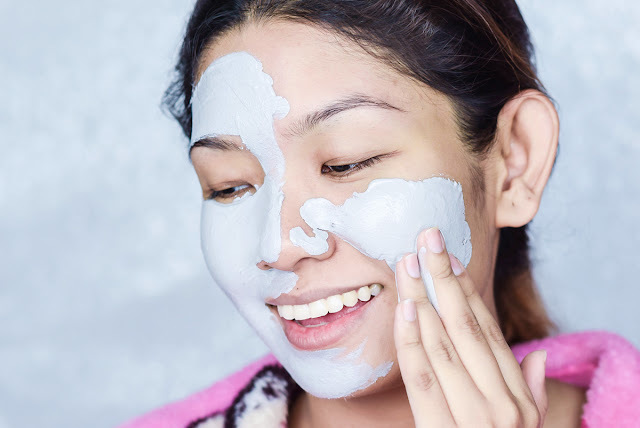 For this, you can even it out with a brush or by hand to spread a good layer across the face, ensuring that you cover the concerned areas as well. 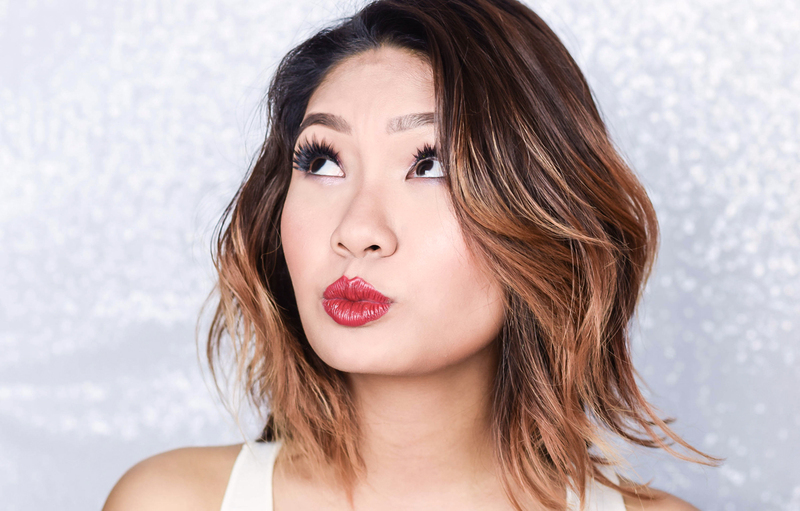 Now it is best to not let the formulation go too near the eye area or the brows as the texture will harden but as long as it reaches the under eye area well, you are basically set. Now wait 15-20 minutes for the consistency to dry so that you can move on to the next step. In the meantime, the reason for even distribution here is to level and balance out the benefits of the product. 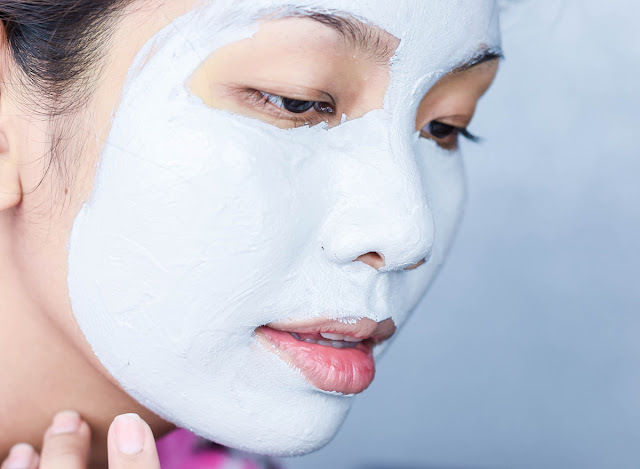 You will also see that when it dries, the formulation will tighten evenly without you having to wait another 5-10 minutes for other areas to follow up. 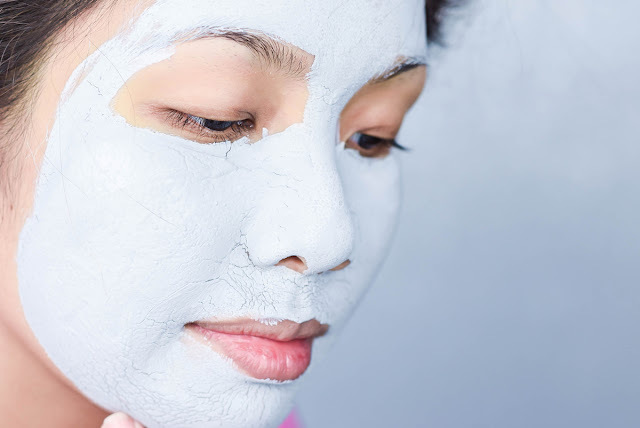 So once the 15-20 minutes is up, what you would need to do is to wash the consistency off with lukewarm water, which can be done either by hand or with a facial sponge. You will be able to see by the cracks when the formulation would be ready to be washed off. Cleanse well and rinse off the access with a towel. 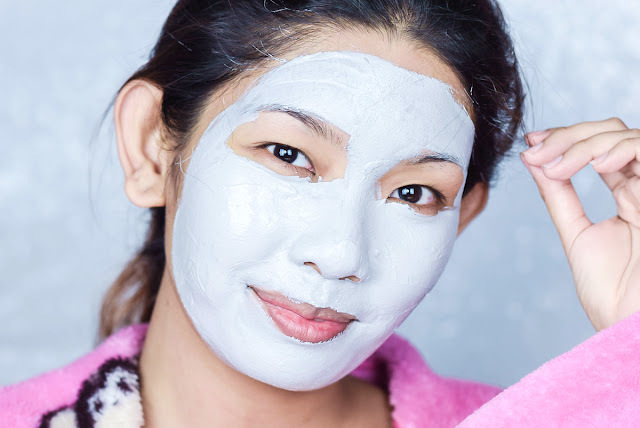 Now as you can see, the skin has become quite radiant and surprisingly enough, we didn't see any form of redness on the skin when rinsing the texture off. Touching the face, it felt soft and supple and the best part of it all was how clean the skin felt right after. Not the overly squeaky clean feeling mind you but just very thoroughly cleansed. In terms of how the product fared on an overall, it did very well and retailing only at RM70 for 100ml, it is certainly a pretty good deal which on our end we would happily make a repurchase. 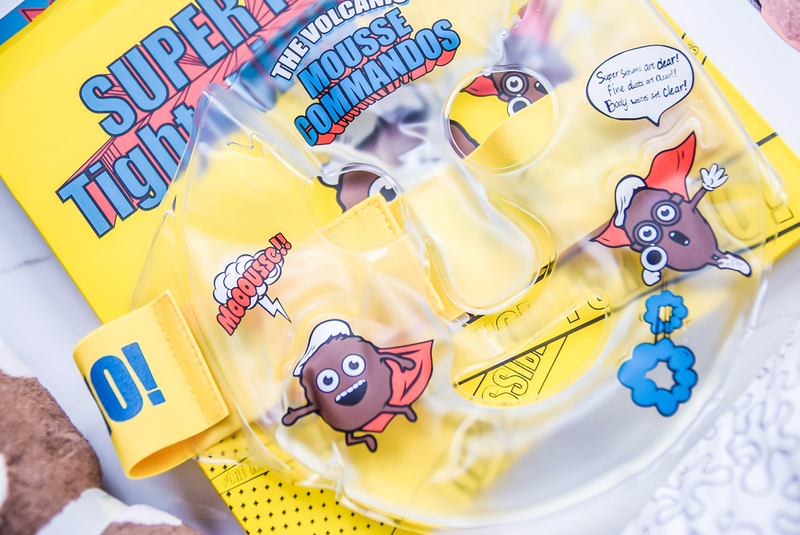 Plus with the promotion that is ongoing right now from the 15th of August to the 30th of September 2016, you will also receive a Super Pore Tightening Mask (the above) whenever you make a purchase of a Super or a Jeju Volcanic Clay Mousse Mask. Now if you are unsure on what this does, it is a product that basically tightens your pores more effectively after the volcanic clay mousse mask, plus if you were to keep it in the fridge, it will also allow for a greater and cooling effect. 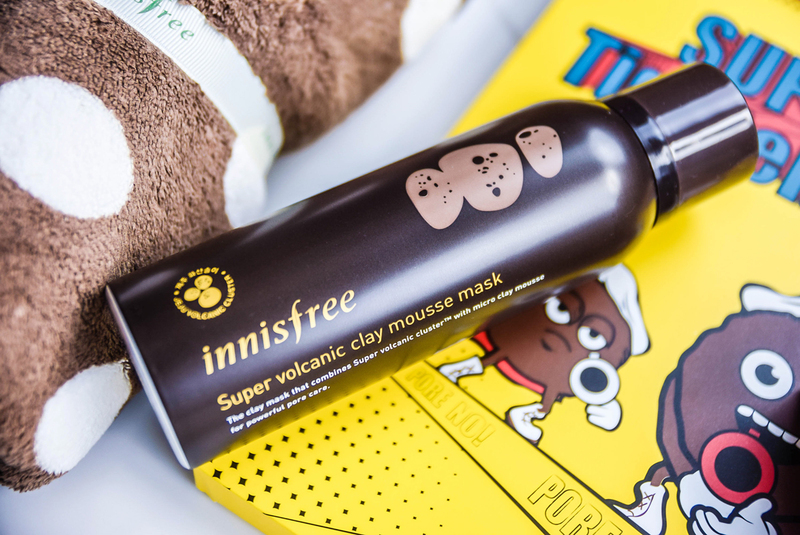 So for all this and more updates, do remember to check Innisfree's Official Facebook Page and Official Website for more details.